Northwood; Railway; Knightsridge; Deans; Eliburn; Ladywell; East; Cousland; Kirkton; Dedridge; Wilderness and Murieston Woods. 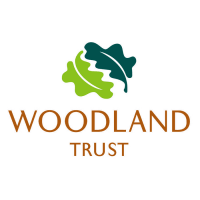 The volunteer woodland wardens will support the Woodland Trust site manager in monitoring the condition of the woods with regard to the best interests of the visiting public and native wildlife. You will be acting as our eyes and ears on the ground and your support is really important to our conservation work. This role is best suited to those with a knowledge of and living within the Livingston area (or within approximately 30 miles).